When you are locked out of your vehicle trust Ace Locksmith Service in Victoria, Texas to help solve your problem. 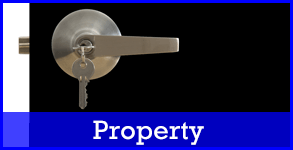 We provide prompt and effective locksmith services. Let our mobile locksmith help you unlock, re-key, or install any kind of residential and commercial lock. We have the right tools and are licensed, bonded and insured for your protection. Ace Locksmith Service in Victoria, Texas, is a local mobile locksmith company owned and operated by Nicky Huff that has provided locksmith services since 1977. 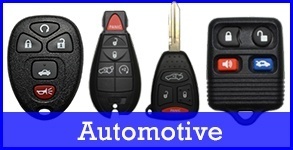 We offer locksmith services for your residential, commercial, and automotive lock out problems. Our highly skilled team is always ready to pop your lock when an emergency arises. Proudly Serving Victoria, Texas and within the 75-mile Radius including Edna, Cuero, Goliad, Hallettsville, Ganado, Beeville, Port Lavaca, Port O'Connor, El Campo and Wharton Texas. Call us today in Victoria, Texas, to request a service from our mobile locksmith business. Contact us in Victoria, TX at (361) 575-0080, for assistance with your home or car lock out!